Riverdale Season 2: Who Will Play Betty Cooper's Brother? 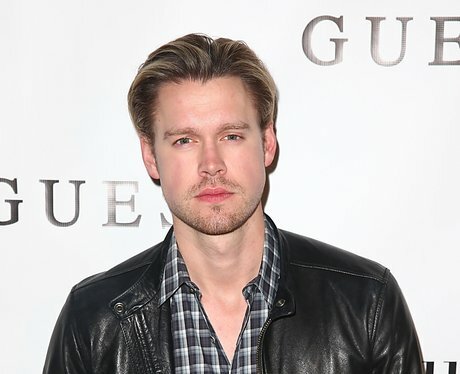 One of the more popular fan castings for the role of Betty's brother has been Chord Overstreet who literally looks like Hal Cooper's actual IRL son. He's got the Cooper look down and would make a pretty convincing secret government agent (that's Chic's job in the comics, btw) plus we could get the added "Glee" reunion between him and new Reggie (Charles Melton) and you KNOW how much Riverdale loves a pop culture reference. See the full gallery: Riverdale Season 2: Who Will Play Betty Cooper's Brother?